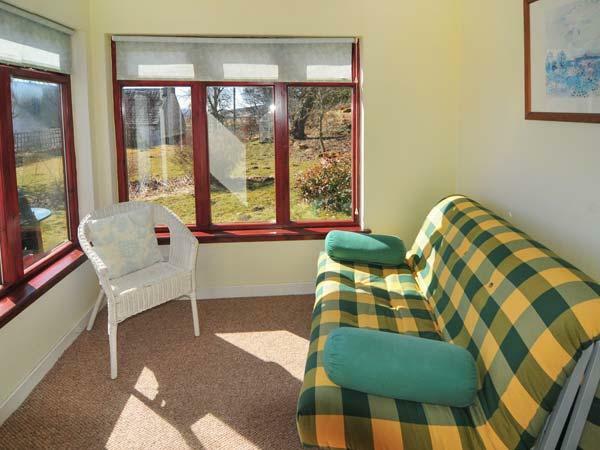 The Cottage @ Corriness House is a not child friendly holiday home in Poolewe with 3 bedrooms that sleeps 6 with 3 bathrooms and is non smoking. 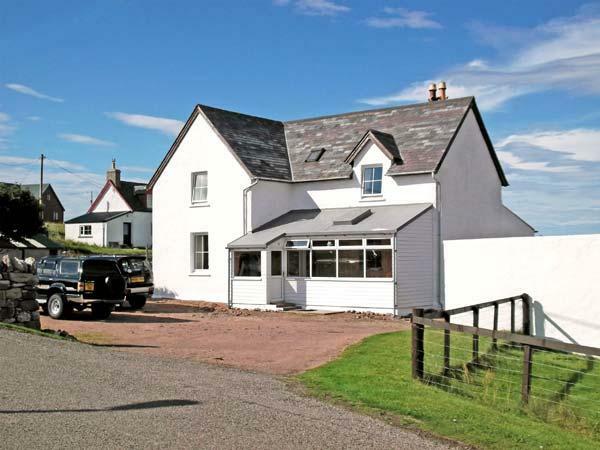 Located in Poolewe Highland, The Cottage @ Corriness House has broadband and does not accept pets, read The Cottage @ Corriness House reviews here. The Cottage @ Corriness House is not child friendly. 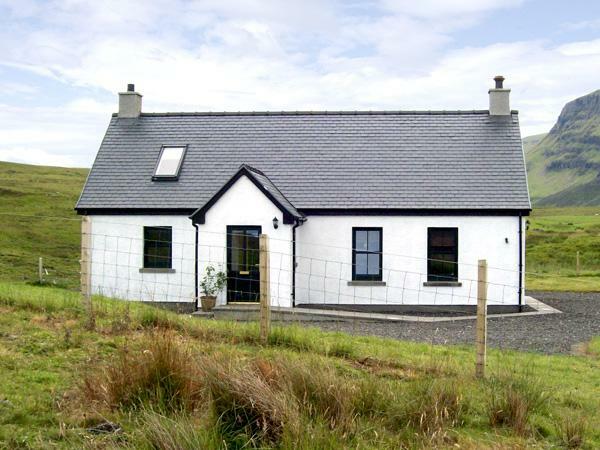 The Cottage @ Corriness House in Poolewe takes up to 6 visitors. Find 3 bedrooms at The Cottage @ Corriness House. The Cottage @ Corriness House is not pet friendly. 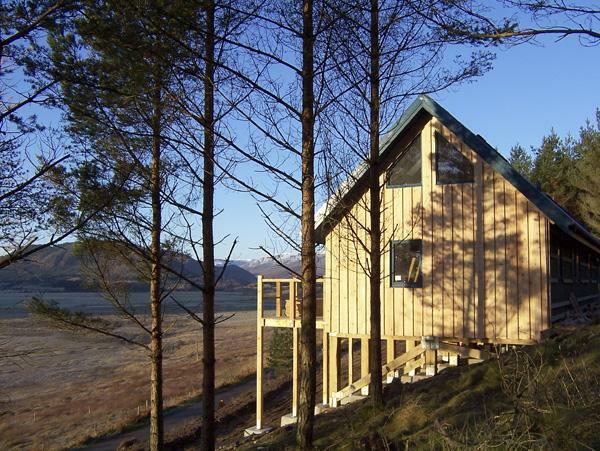 The Cottage @ Corriness House in Poolewe is a holiday property with 3 bathrooms. High chairs provided at The Cottage @ Corriness House. The Cottage @ Corriness House is near a pub. The Cottage @ Corriness House has cots for infants included. 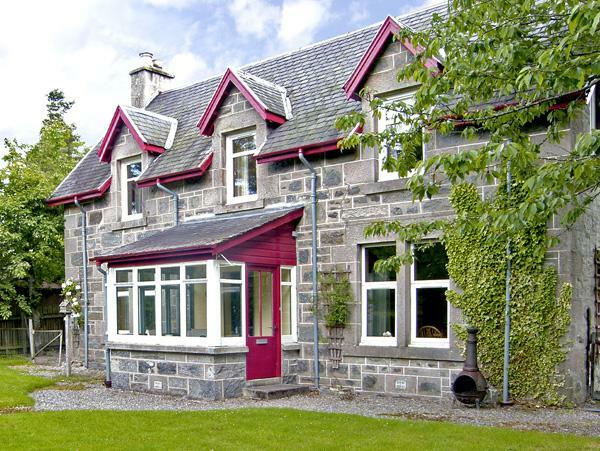 The Cottage @ Corriness House is a holiday let with a dishwasher. 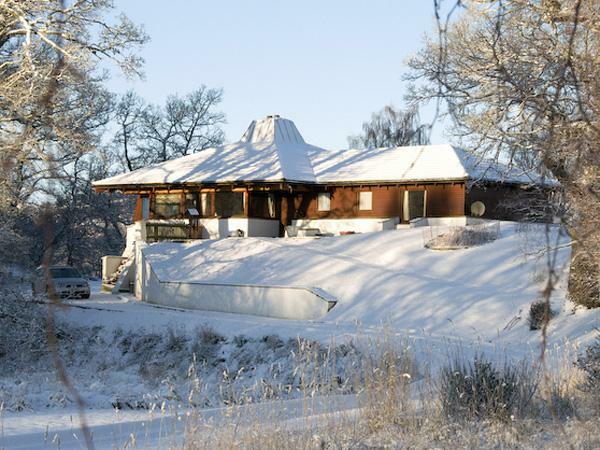 Broadband is usable at The Cottage @ Corriness House in Poolewe. From the moment we arrived to a warm greeting from the owner who also runs the guest house in the grounds to the moment we left we truly felt like we were on a very lovely holiday. 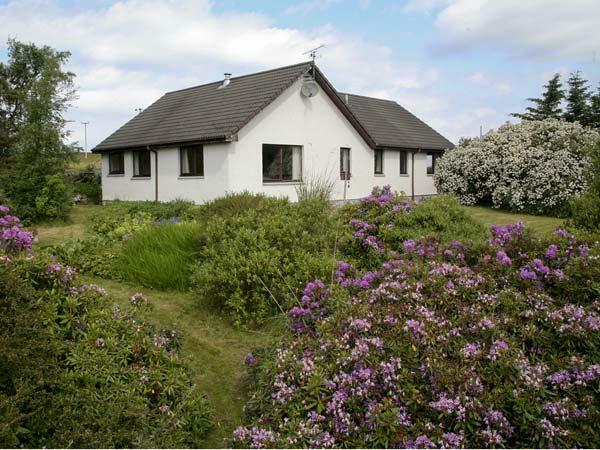 The cottage is perfectly positioned in the Village of Poolewe and just a short drive from Gairloch. 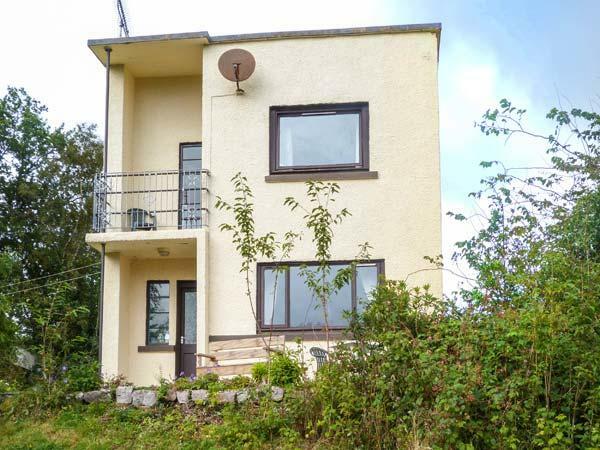 A cosy and very comfortable cottage with everything you could wish for. 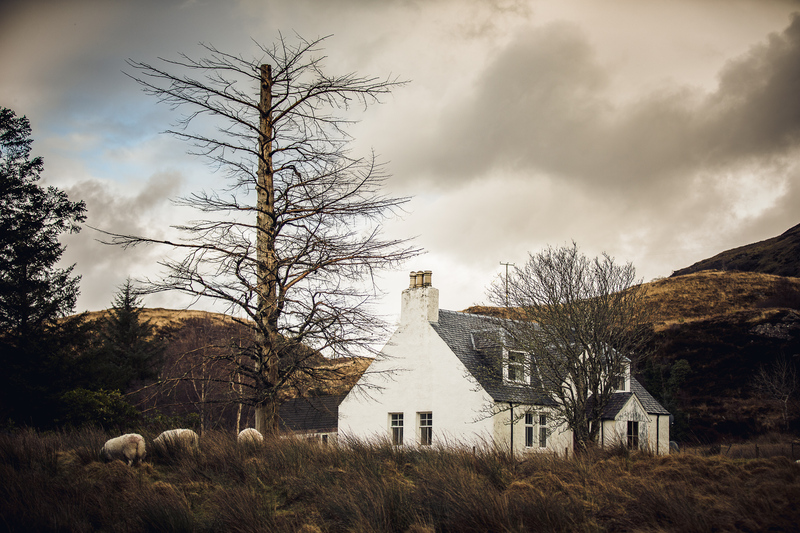 I would definitely recommend the cottage and the area for exploring the north of Scotland! A big thank you to the lovely owners for providing such a lovely base for us to stay in. Well presented cottage in immaculate condition within 2 mins walking to village shop which provides all your basic needs to self cater. We were two couples and found the cottage extremely spacious for the four of us. Twin rooms are a good size and the ground floor bedroom with bathroom adjacent is a a good size. The owner provided sufficient for one wash in the dishwasher, washing machine, toilet roll everything else you will require to purchase, however the shop is open 9 to 6 and is well stocked.